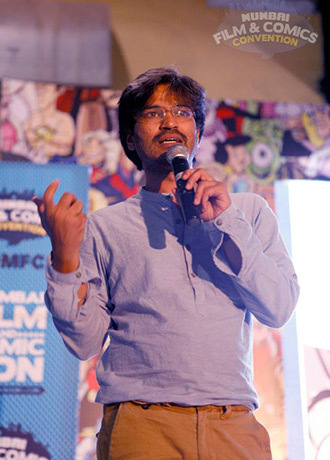 “Have a good night’s sleep with the Sleepsutra” by Yugandhara Shete, Animation Xpress. 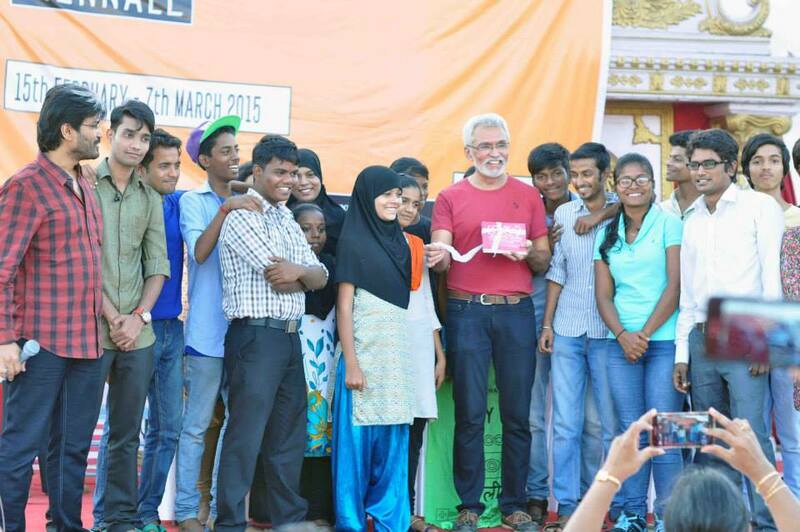 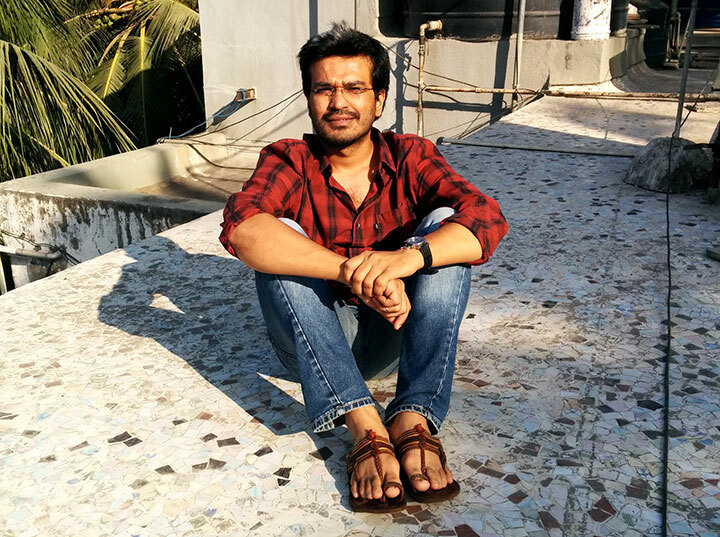 Arun Kale interviews Won-Tolla for Astray- the website for creative people in India. 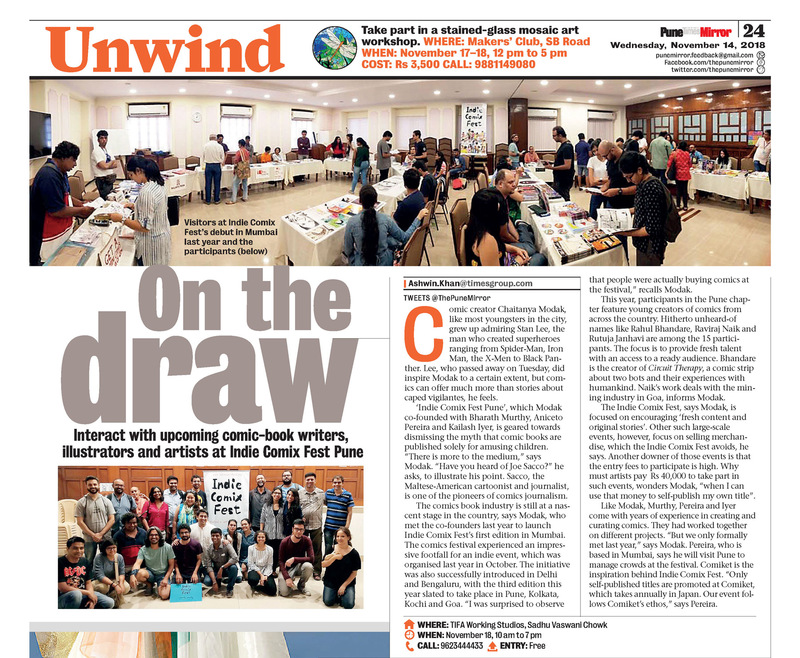 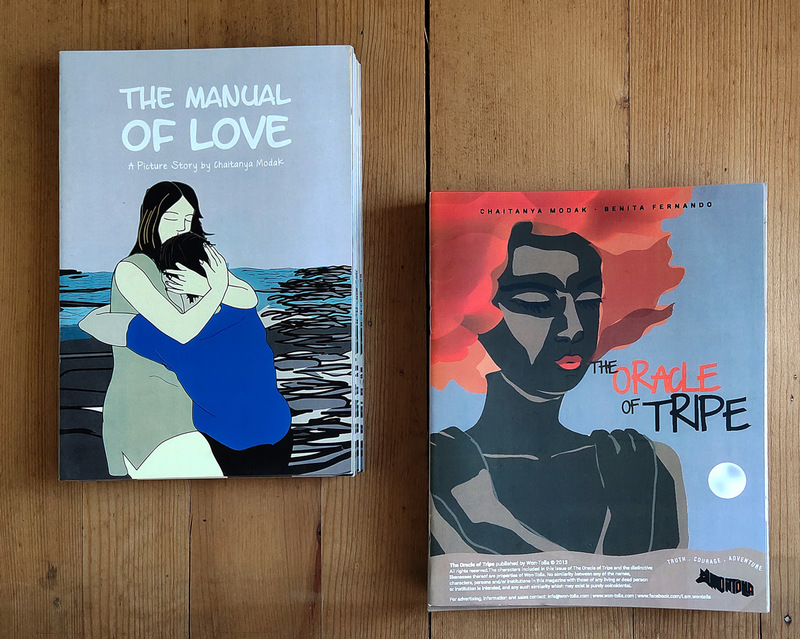 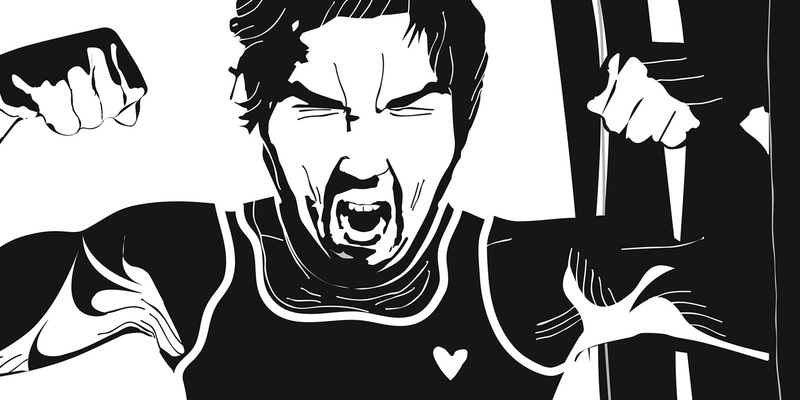 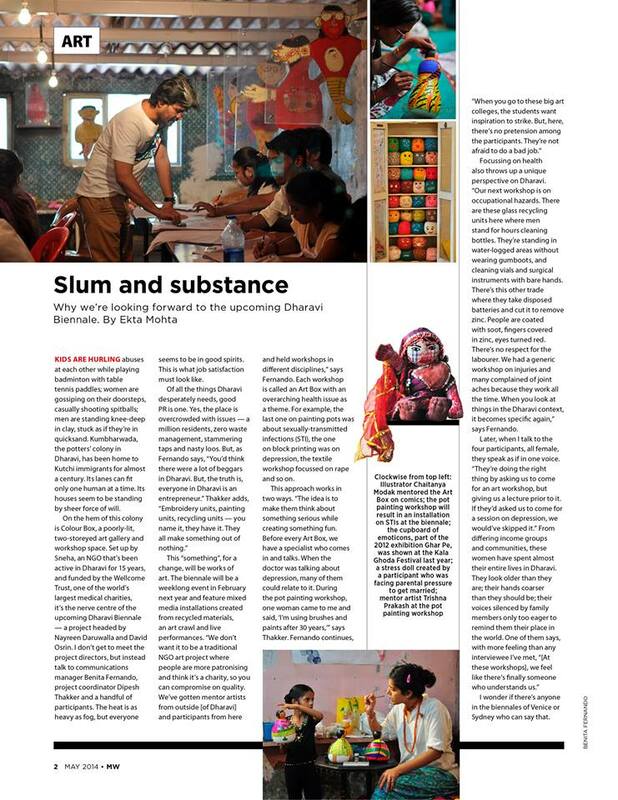 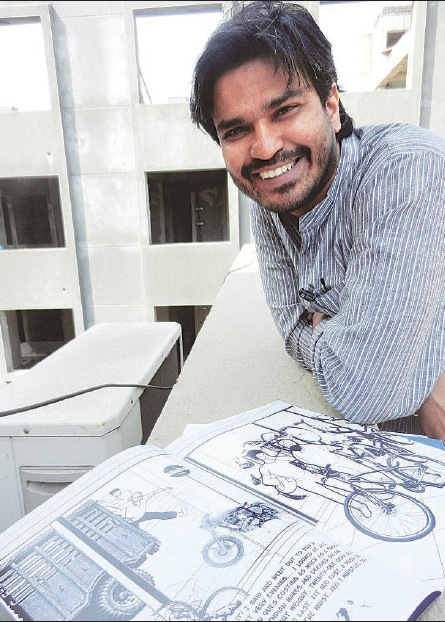 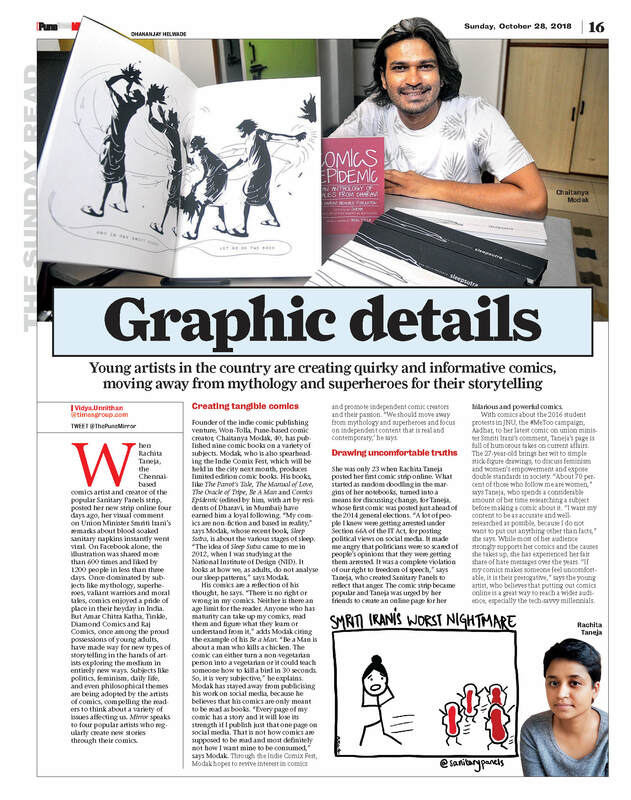 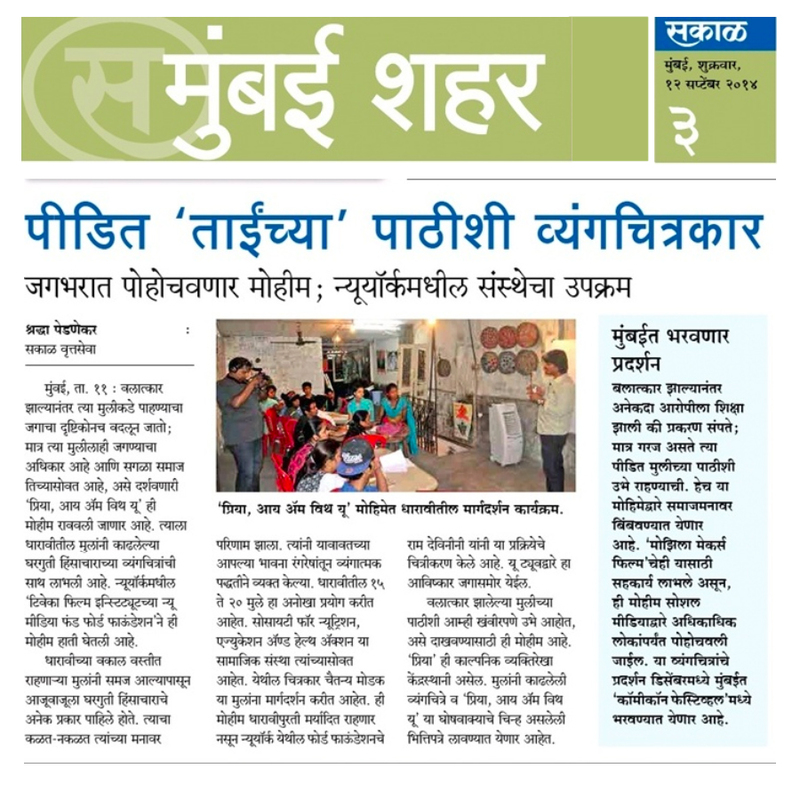 Man’s World features the Dharavi Biennale and the Comics Epidemic workshop by Wontolla. 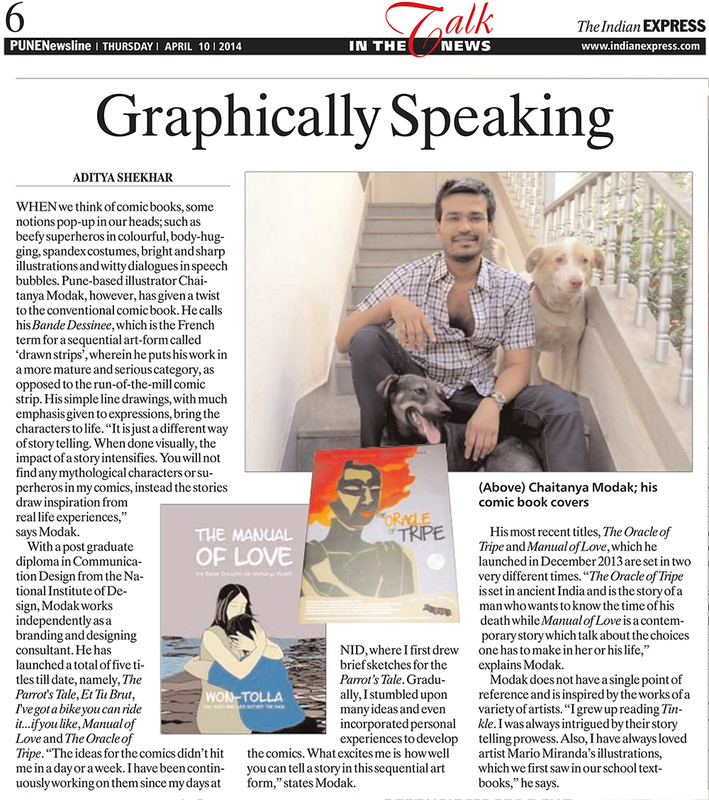 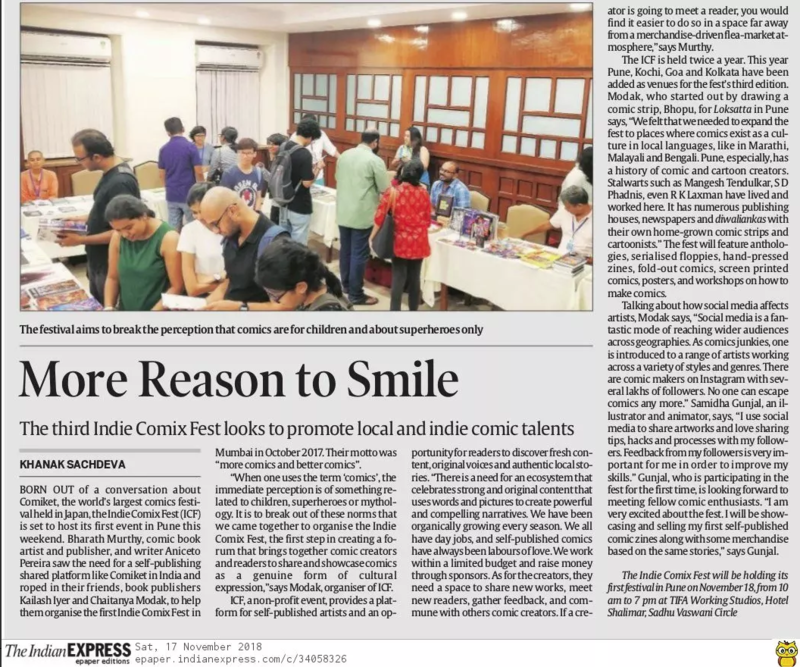 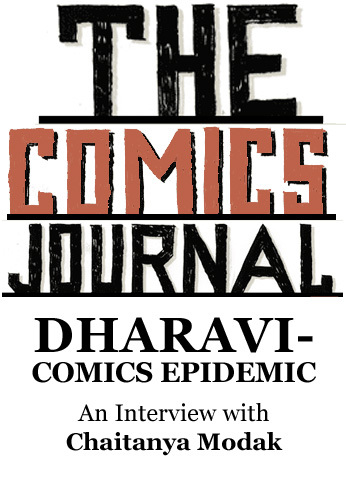 Omkar Khandekar reports on the State of the comic in India. 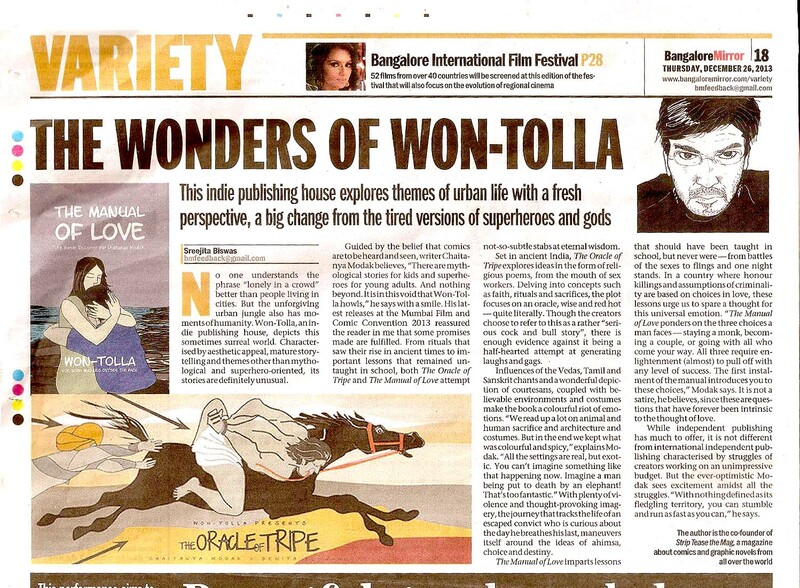 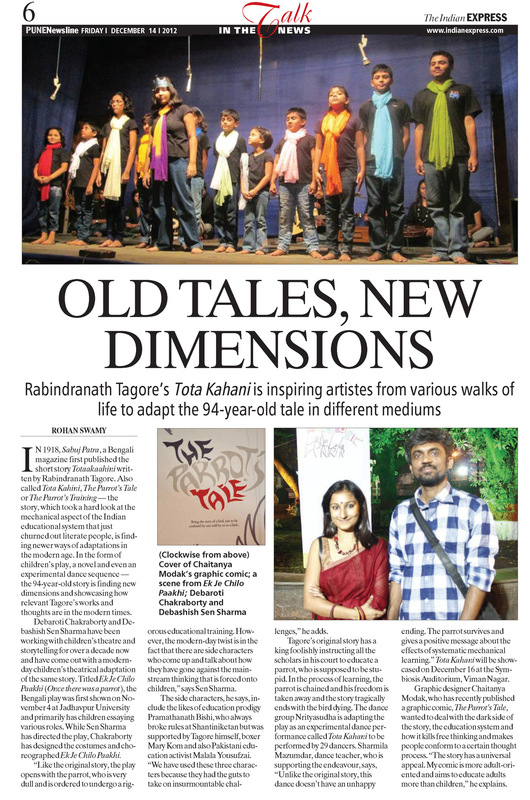 The Indian Express looks at how Wontolla’s re-telling of Rabindranath Tagore’s “The Parrot’s Tale” finds relevance today.